Try our free live demo, mobile or tablet version. Editable panels and standalone installation, pre-sales, orders and receivables, real-time statistics, online and offline. Use Dynamics Nav to link with witNAV. 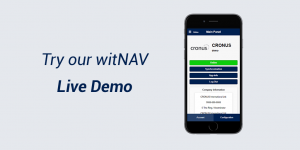 You can work with Dynamics Nav data on your devices and choose the information you want to display on your device thanks to its 100% parametrizable tool. Manage your customer portfolio, make invoices, control your orders and promotions. You can keep track of sales, products and customers in a quick and visual way with the statistics that it offers. 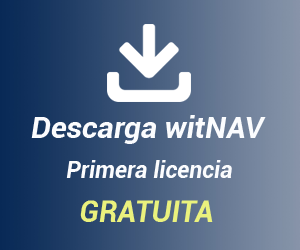 In addition, you can have witNAV on all your devices because it is a multi-device tool that is available for iOS and Android. Check your product catalogue or manage orders at any time and anywhere, thanks to its function both online and offline.